It’s important to have a fun keychain. Yes, you can order succulents by mail. 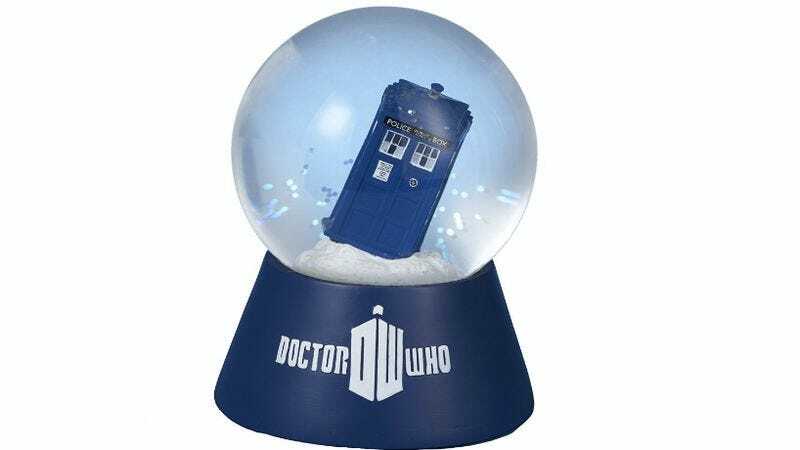 It’s Christmas in the TARDIS. K-Cups are a racket, and they’re bad for the environment. This reusable filter will let you be Earth smart, and it’ll let you load in whatever great coffee you choose to purchase. Valentine’s Day is only six months away. Add some drama to your kitchen. You don’t have to be a kid to eat these. These retail for $429.99, so this is a deal. This 530-piece set includes mini-Rey and a mini-BB-8.